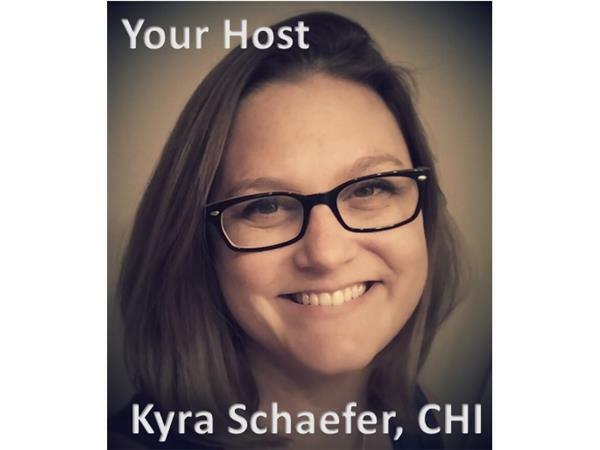 In this episode get your Angel Reading with Angel Communicator Giuliana Melo with your host Kyra Schaefer. 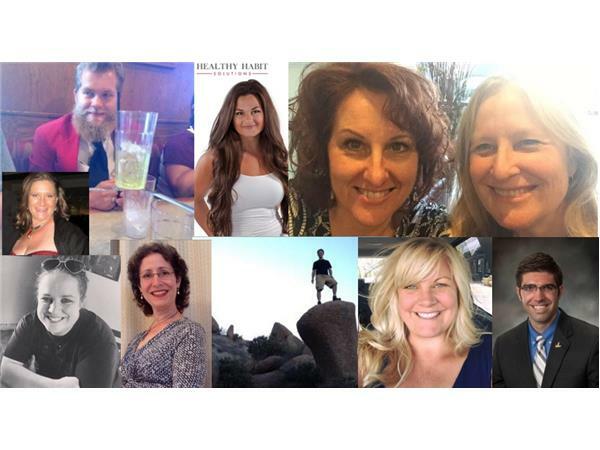 Giuliana Melo Helps her clients open their communication with their divine team. She connects them with their divine life force energy that creates a deep healing experience. Giuliana receives messages using Angel/Goddess cards and powerful Reiki energy, as well as, intuitive insights to help her clients heal the misalignment in their lives. Her gentle, nurturing energy creates a supportive environment where people can feel safe and loved as they transform their lives.